The global pay gap between men and women working in PR is £12,600, according to the results of a survey released yesterday at the ICCO summit in Oxford. OnePoll surveyed nearly 650 PR professionals in 12 countries - including the US, the UK, Canada, Australia and several European markets - for newly-created group Global Women in PR and found that men earned an average of 19 per cent more than women. The average global PR salary was £57,200, with men earning £67,600, compared with women who earned an average of £55,000. Numerous studies of the pay gap in the UK’s PR industry show the pay gap to be closer to £10,000. But similar trends exist between the global survey and UK research, including salaries for men and women are similar at junior levels but that the pay gap widens with seniority. Another similarity was that women were half as likely to ask for a promotion or a pay rise than men, with 21 per cent of men telling the survey they would be confident to do so compared with 10 per cent of women. The survey revealed that 36 per cent of men working in PR agencies were working at board director level compared with only 16 per cent of women. In addition to jobs and salaries, the survey also asked respondents to reveal their domestic arrangements in terms of childcare and chores. Nearly 50 per cent of respondents said they split chores evenly, but 41 per cent of female respondents claimed they did more. More than half of respondents told the survey that women took most responsibility for childcare. More than two thirds of respondents told the survey they were not allowed to work from home on a weekly basis and 15 per cent said they were never allowed to do so. A statement from Angela Oakes and Susan Hardwick, co-founders of GWPR, said: "The findings revealed a much higher pay gap than perhaps anticipated and considering the world in which we now operate, with 24 hour access to technology, it is hard to see why there cannot be more flexibility in the workplace." 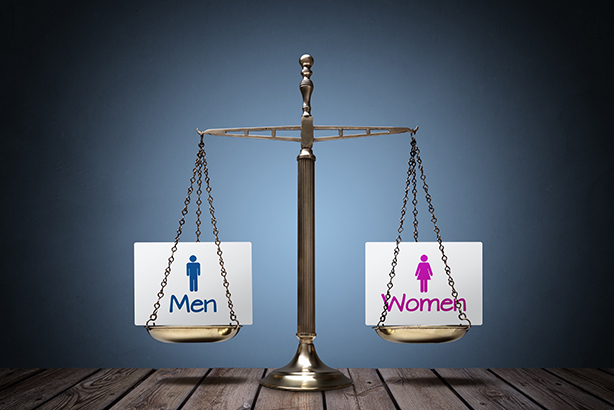 Earlier this month, the PRCA took steps to address the gender pay gap in the UK industry by including gender pay gap reporting in its kitemark accreditation for members for the first time. It is hoped the move will create greater transparency over wages for men and women in PR and help organisations address the pay gap. A Deloitte study, published last week, revealed that without action women would not be earning the same as men until 2069.